Catch up on the movies you've missed. 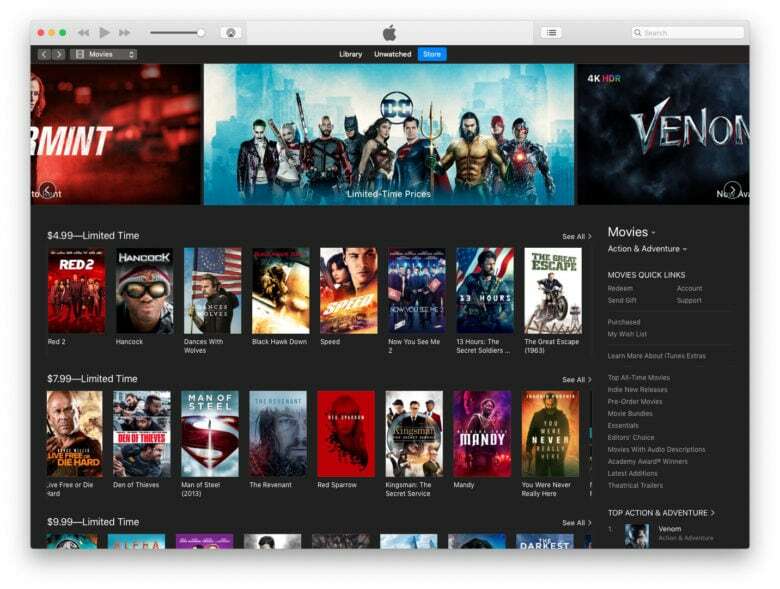 Apple is kicking off 2019 with a massive movie sale on iTunes. A long list of titles, including Reservoir Dogs, Kill Bill, and The Goonies, have been reduced to just $4.99 for a limited time. Other titles, including Deadpool, Suicide Squad, and The Equalizer, are now available for $7.99. Great games at great prices. Summer’s nearly over, which means you’ll soon be spending a lot of time inside, trying to stay warm. Have fun by picking up some great Mac and PC games at up to 90 percent off their usual price in GOG.com’s huge back to school sale. Ready to get your Run on? Nintendo is slashing 50 percent off Super Mario Run to celebrate Mario Day on March 10. 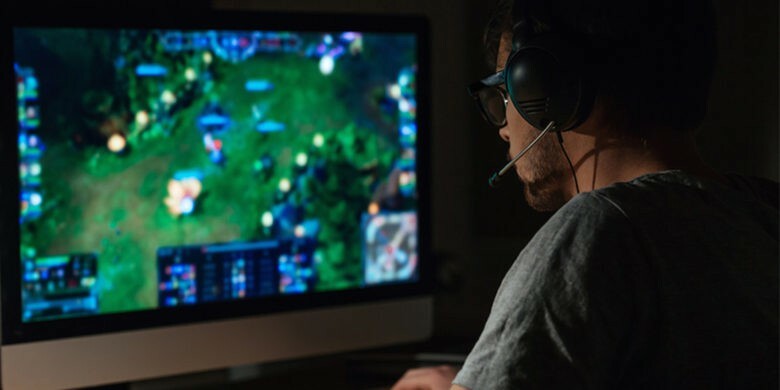 New players will be able to unlock the full game, which includes six different worlds, for just $4.99 — but only for a limited time. 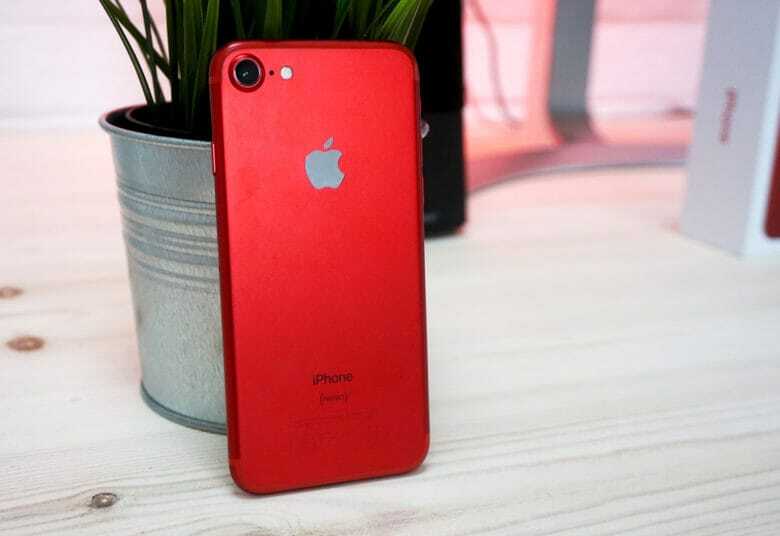 Save up to $300 on iPhone 7 and iPhone 7 Plus. Best Buy will kick off a massive 50-hour sale later today, offering generous discounts on a number of Apple’s hottest products, including the MacBook, iMac, iPhone 7, and iPad mini. The company is also slashing up to $200 off Beats headphones, and up to $600 off LG’s 4K TVs. Credit cards at the ready! Still have money left over from payday? Don’t rush out to blow it just yet. Amazon is holding another huge Prime Day sale next week, and there will be big discounts on the latest technology that you won’t want to miss! Here are the details you need to know. The Beats Solo2 headphones are on sale. If you’ve been wanting to get some Beats headphones on your ears, there may be no better time to buy them from Apple than now. 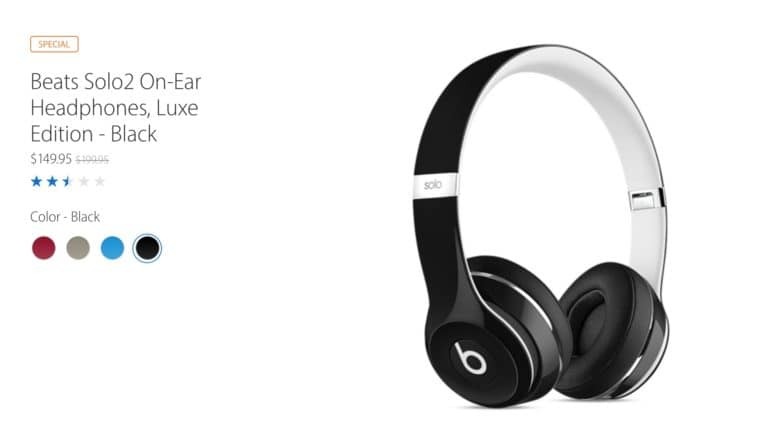 The online Apple store rarely offers discounts on the company’s own products, but this morning Apple launched a new promo on select Beats headphones and speakers, dropping prices on some items by as much as 50 bucks. Christmas is a great time to pick up cheap games for Mac and PC on Steam, with big discounts on the latest titles and timeless classics. According to a new leak, this year’s sale will kick off on Thursday, December 22. 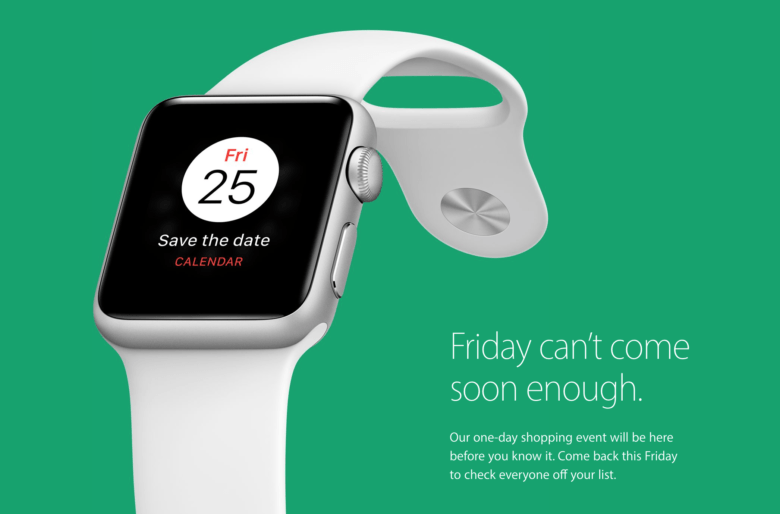 Apple isn't ignoring Black Friday this year. Looking to save yourself some cash on Apple’s new MacBook Pro? You could be in luck. The company is teasing a one-day shopping event for Black Friday that could bring tasty discounts on its latest products. 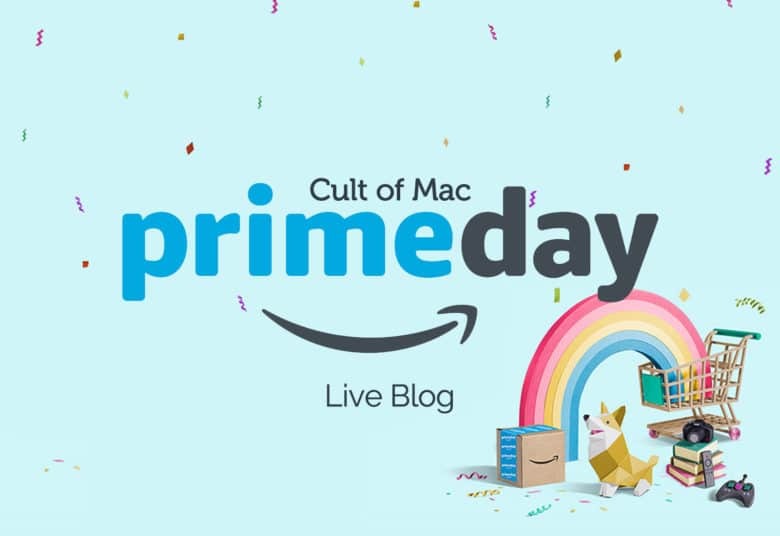 Amazon will host its second annual Prime Day on Tuesday, July 12, the retail giant confirmed today. It promises to be the “biggest Amazon event ever,” with big discounts to be had worldwide on over 100,000 products.